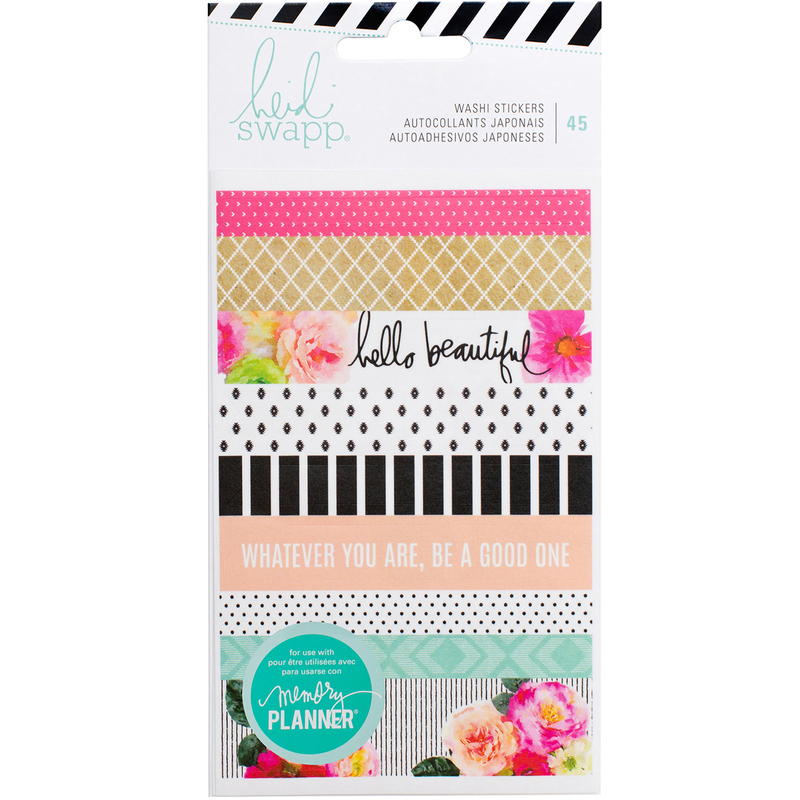 Heidi Swapp-Memory Planner Washi Sticker Sheets. The Perfect Addition To Your Memory Planner (Sold Separately). This Package Contains Three 5-3/4X3-5/8 Inch Sheets With Forty-Five Stickers Total. Warning: This Product Contains Chemicals Known To The State Of California To Cause Cancer, Birth Defects Or Other Reproductive Harm. Do Not Mouth Or Chew. Imported.